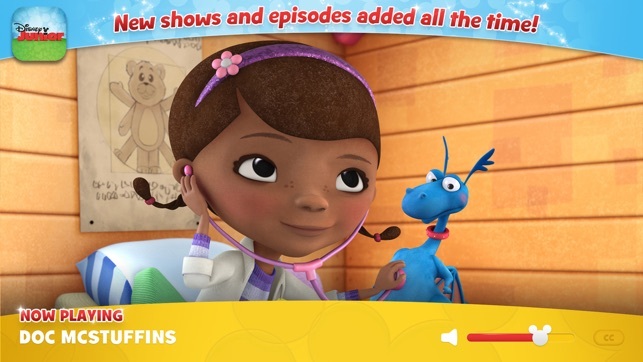 Watch more of your favourite Disney Junior shows like Sofia the First, Doc McStuffins, and Mickey and the Roadster Racers! 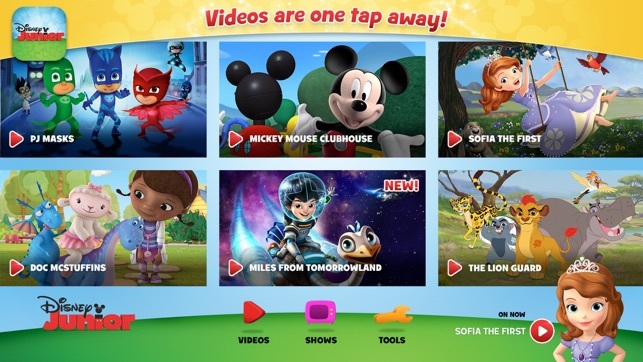 INCLUDED with your Disney Junior television subscription, this app offers the best of Disney Junior, live or on demand! 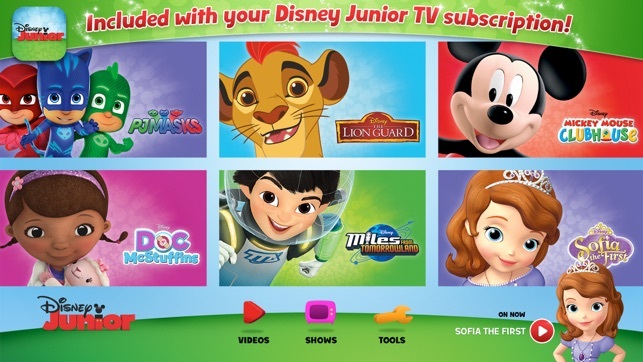 Included with your Disney Junior Canada cable subscription. 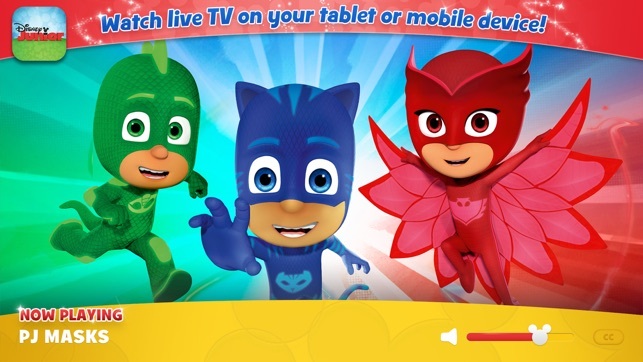 Watch live TV on your tablet or mobile device. 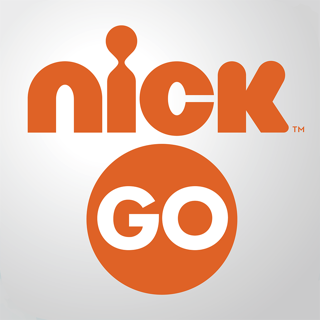 Frequently updated shows and episodes! 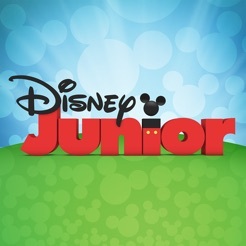 Disney Junior Canada is faster than ever! 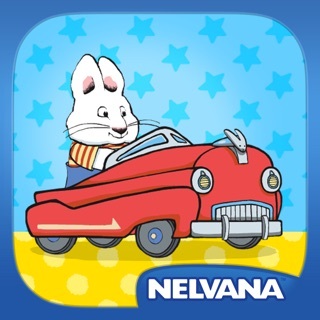 We've made a lot of speed improvements and app optimizations. 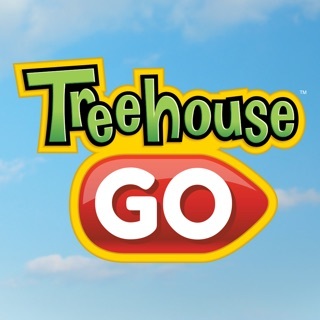 We have used this app on multiple occasions. 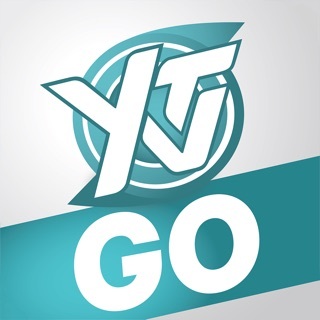 Wish there was more episodes but the what on at the moment is good. 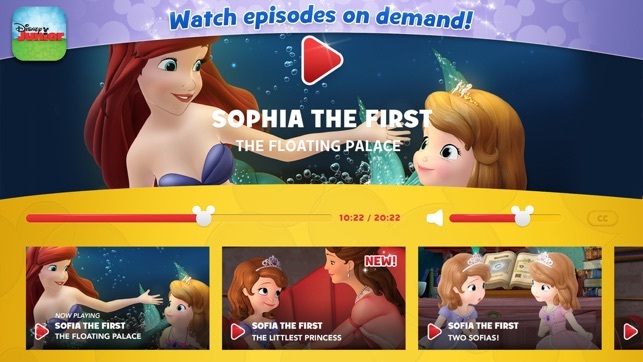 Only wish they had the option to cast what your watching to your tv via google chrome, Apple TV etc this would make it more convenient when traveling and wherever you are don’t have Disney junior. Did work, but mysteriously does not all of a sudden. 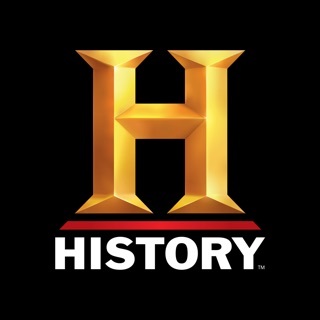 Cannot log in anymore yet the credientals still work for my tv account.